Loyalty is what we seek in friendship!!! 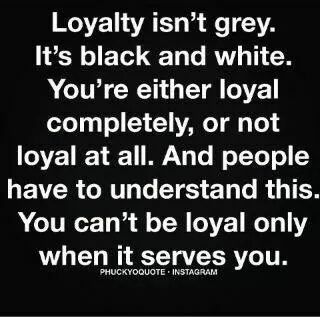 Loyalty isn’t grey. It’s black and white. You ‘re either loyal or not! 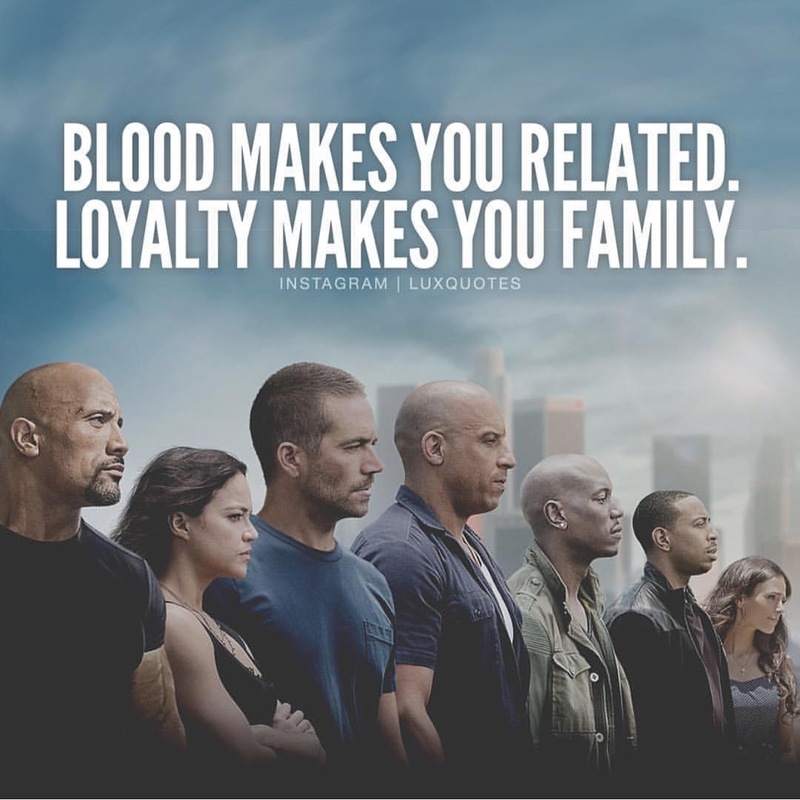 Blood makes you related. Loyalty makes you family!!! 10 Ex-Gunners Who Found That the Grass Wasn’t Always Greener on the Other Side!!! Any Government In Power – A.G.I.P. What do we get today? With charlatans and the wicked that we have today as politicians all we have are people loyal to “Any Government In Power – AGIP”. They sell and shift their loyalty as if it is a commodity at the expense of the country, the people and interest. What ever happened to democracy as we knew it? Government of the people, for the people and by the people! Today it is government of a few, for a few by the few! They loot, they steal and amass billions of common wealth to sustain themselves in government and when they leave government eventually use this stupendous wealth through god-fatherism to install their cronies! It doesn’t matter who is in power or how they got power as long as their interest are served they pledge loyalty and attempt to retain them for as long as possible. Typical examples are the group that attempted to retain President Yaradua of Nigeria as President a few years ago despite the fact that the man was terminally ill and too weak to continue. Another scenario is playing out again in Nigeria with another AGIP group attempting to retain another sick man (Governor Suntai) in government in Taraba State despite his health dictating otherwise. For how long this will continue? It will continue for as long as the people rise up and say no to this corrupt and wicked people who are also well known. A people are as good as the government they get! As Bob Marley sang let’s chase this crazy bald heads out of the town; and the earlier the better because time is running out.